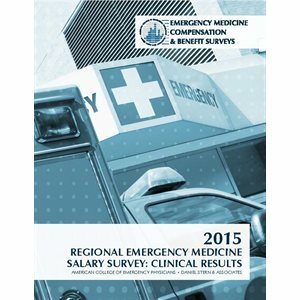 Reports identify emergency physicians’ in-clinical practice compensation and benefit information as well as valuable department stats. Please note- the ACEP/Daniel Stern reports were discontinued in January 2016 due to the plethora of compensation metrics available in the EM marketplace. The 2015 data is available to ACEP members for free.